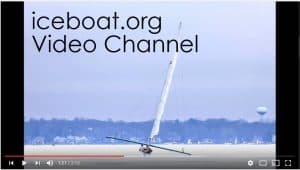 The Wisconsin Stern Steering Association regatta has been postponed to February 9 and 10, 2019. The next update will be Sunday, February 3. Check back here at that time.